Let’s be honest, you only like the holidays because you get time off to play video games. Sure, seeing family is nice, but nothing beats a day or two off work to catch up on those games you’ve been meaning to play. I know I have a huge catalog of games I still need to dig into. 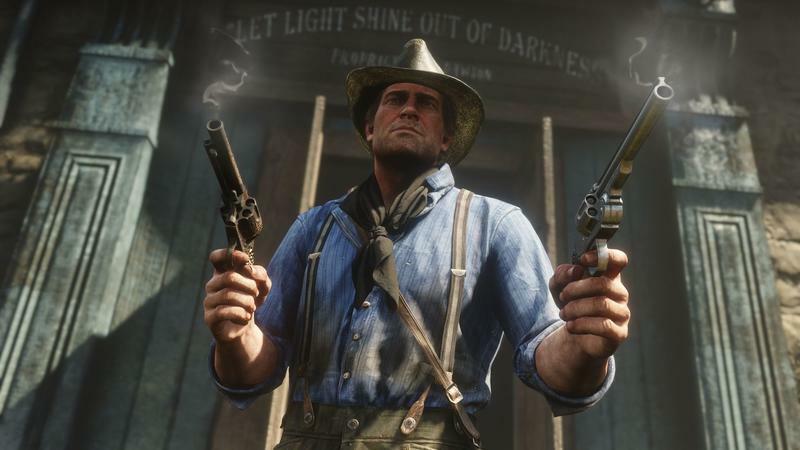 There have been a lot of fantastic games this year, highlighted by the recently release of Rockstar’s Red Dead Redemption 2, an epic tale about outlaws running from the law. But let’s not forget about the many other great titles that have been released in 2018. 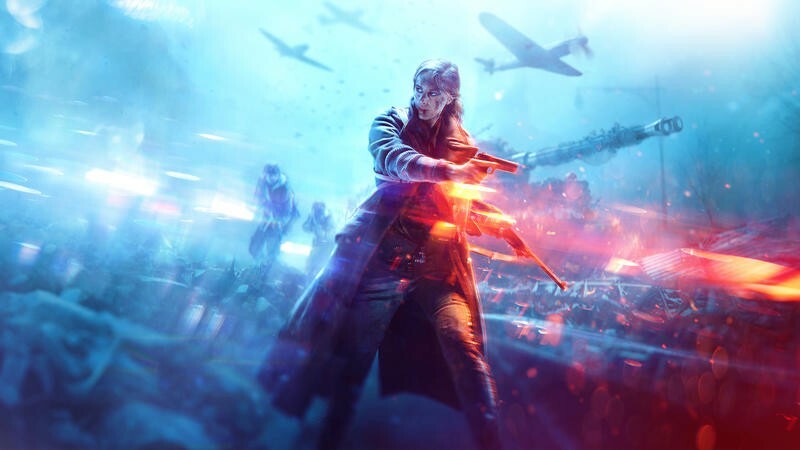 This isn’t so much a list of the “Best Games of 2018” as it is a reminder that a lot of really great titles have been released this year. 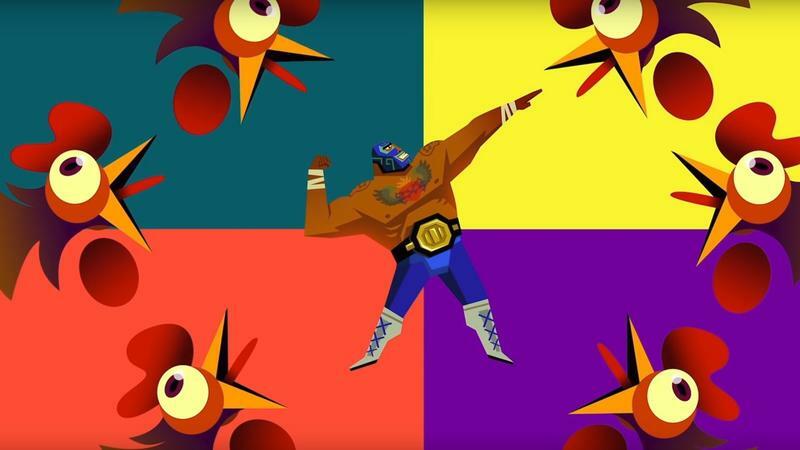 Below are 25 games you should check out over the holidays (or purchase as a gift for someone you love). 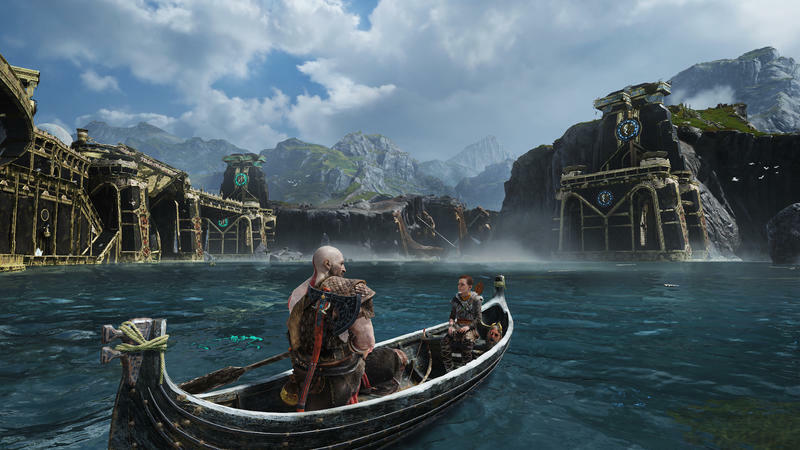 Sony Santa Monica completely changed up the God of War formula for a more visceral, intimate portrayal of Kratos. It’s one of those games you’re thankful you got to experience. 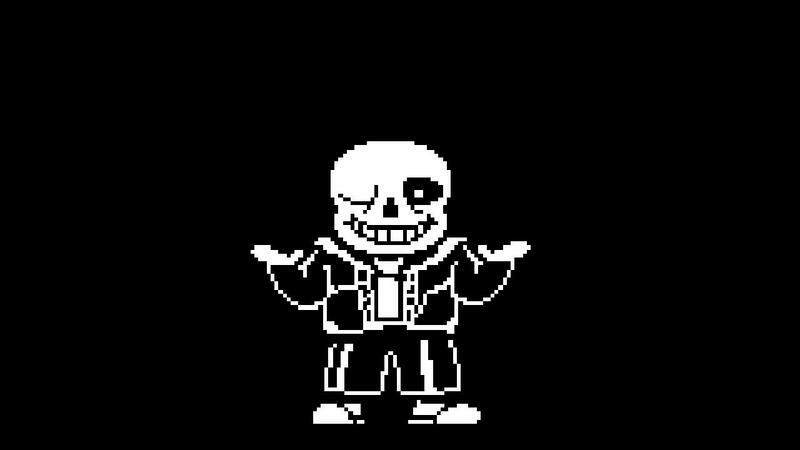 A vast RPG that puts players in control of a human who falls into the underworld, which is filled with monsters and all kinds of mayhem. 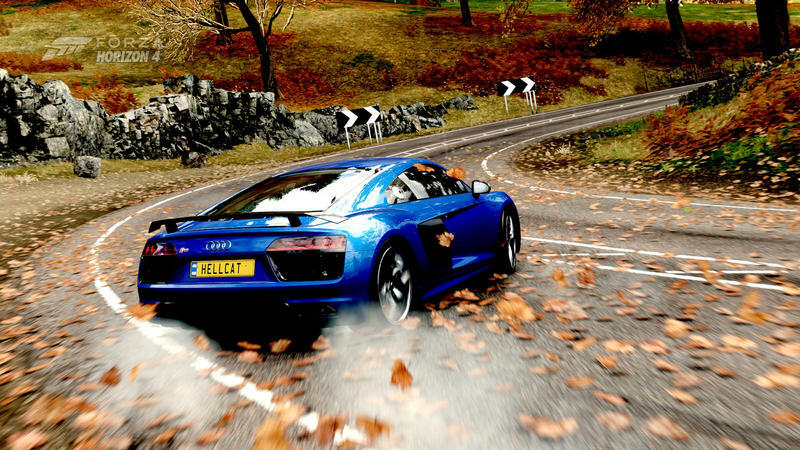 With over 450 cars to collect, excellent mechanics, and gorgeous graphics, Forza Horizon 4 is a complete racing sim that ranks among the best ever made. 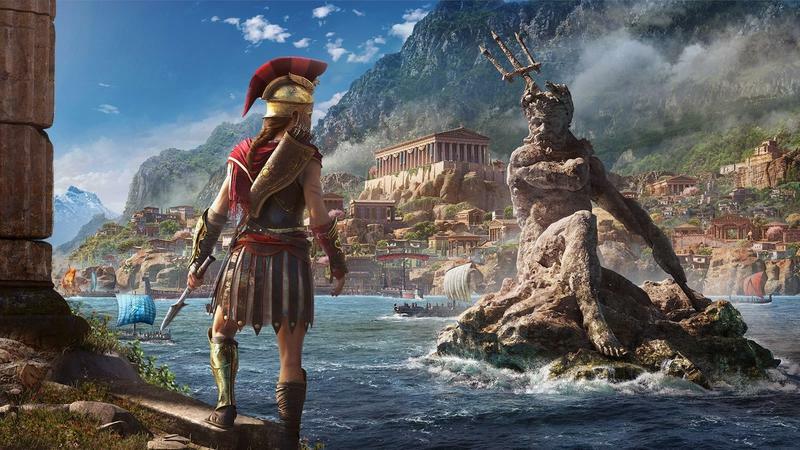 Experience the history of ancient Greece in a fully realized epic that puts players on the path to becoming a legendary Spartan. Immaculately detailed and brimming with life, Red Dead Redemption 2 is a worthy follow-up, and 100% worth the 8 years since Red Dead Redemption. 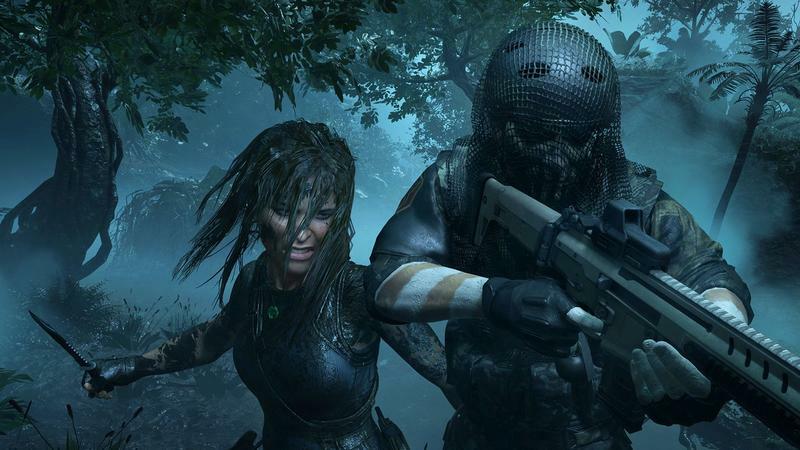 Lara Croft’s adventure to find her identity takes its darkest turn yet in Shadow of the Tomb Raider, as players navigate treacherous jungles and deadly tombs. 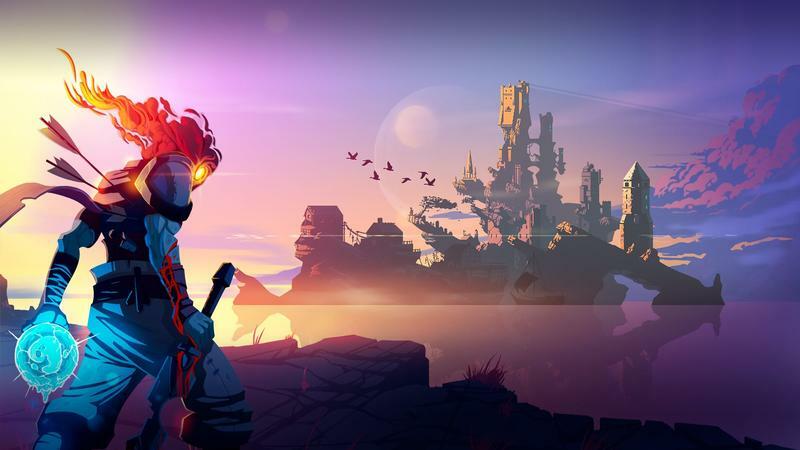 This metroidvania-style title challenges players to fight their way out of a dungeon. It features beautiful throwback graphics and uncompromising gameplay, making it a great challenge over the holidays. 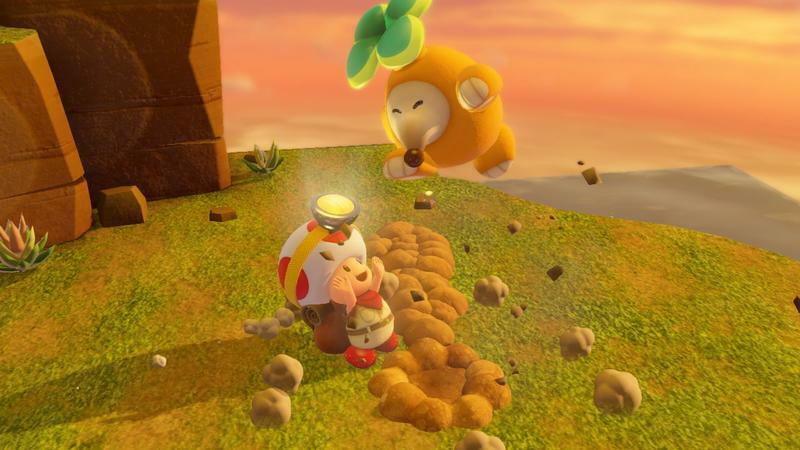 Not only is Captain Toad: Treasure Tracker endlessly charming, but it features satisfying and simple gameplay anyone can enjoy. Marvel’s Spider-Man succeeds in making players feel like they’re in control of Spider-Man. 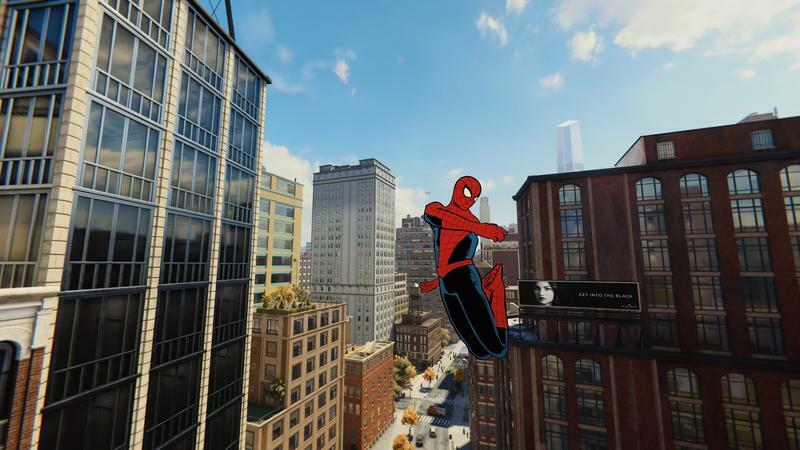 More crucially, the game captures what it’s like to be Peter Parker. 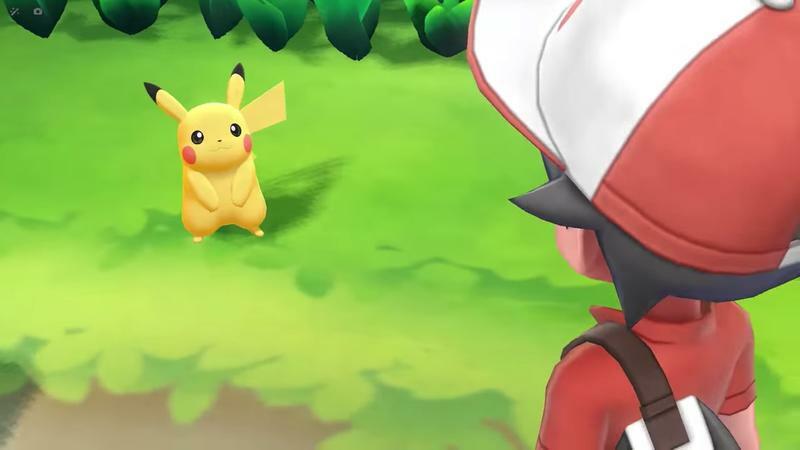 Pokémon: Let’s Go feature many elements that players love about the series, including Pokémon battles, while also bringing elements of Pokémon Go into the equation. Agent 47 is back in another installment of the Hitman franchise. 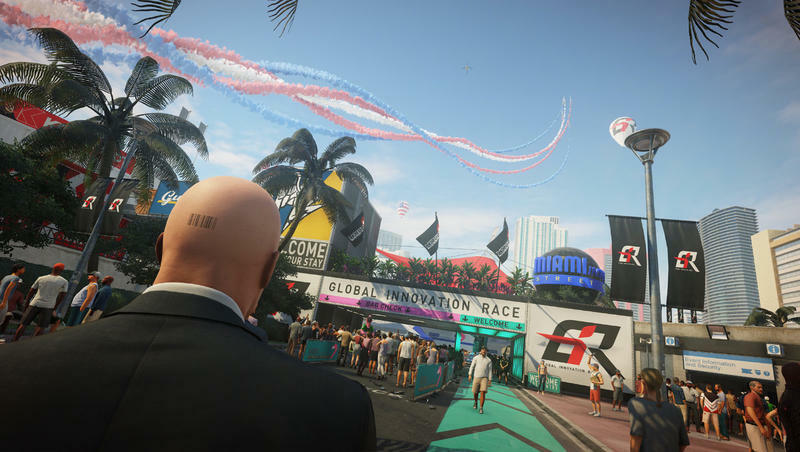 Hitman 2 introduces new ways to kill in levels that are as complex as they are detailed. 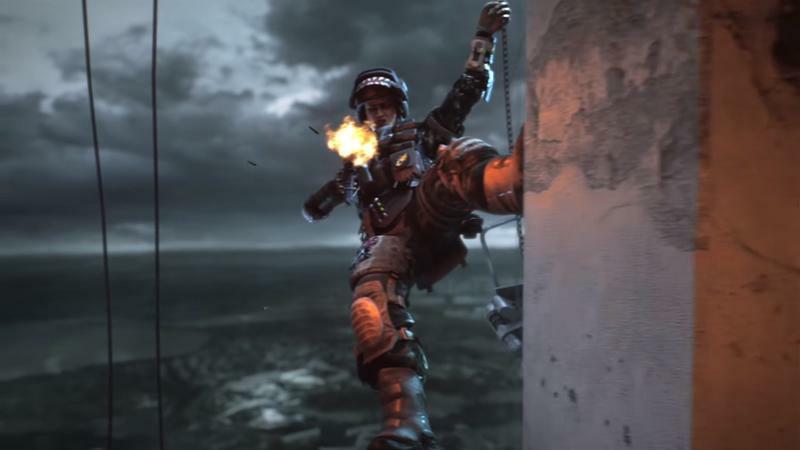 The latest installment from EA Dice features the realism the Battlefield franchise is known for, along with a robust single-player campaign. Experience the newest entry into the battle royale craze when you play Call of Duty: Black Ops 4, which focuses entirely on multiplayer over a singular experience. 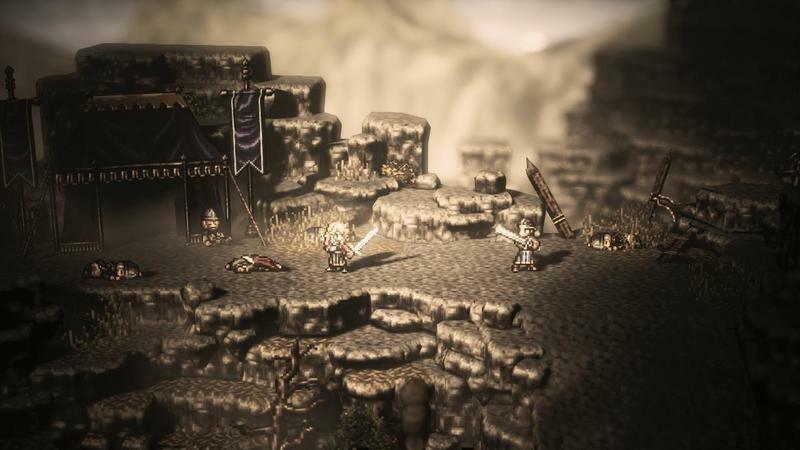 Octopath Traveler introduces a traditional RPG with slick graphics and multiple stories, with players able to take a path of nobility or darkness. 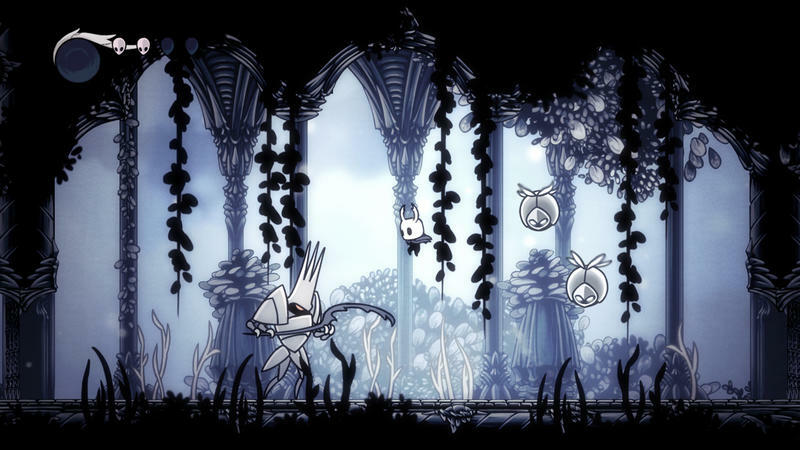 Originally released on Windows, Hollow Knight puts players in the shoes of a knight intent on uncovering secrets at the insect kingdom of Hallownest. Pair up with your favorite family member in this thrilling tale about two felons who must escape from prison and go on the run from authorities. 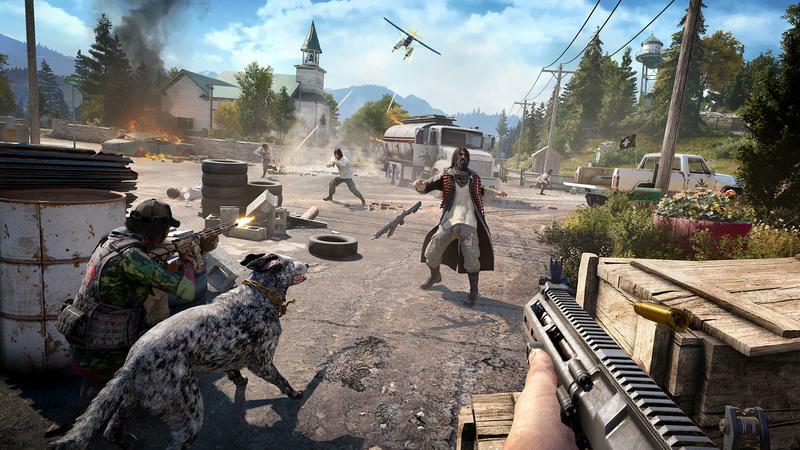 The latest entry in the Far Cry series comes to the U.S. as players must help stop the advances of a militaristic cult. A complete reimagining of the game that put Team ICO on the map. 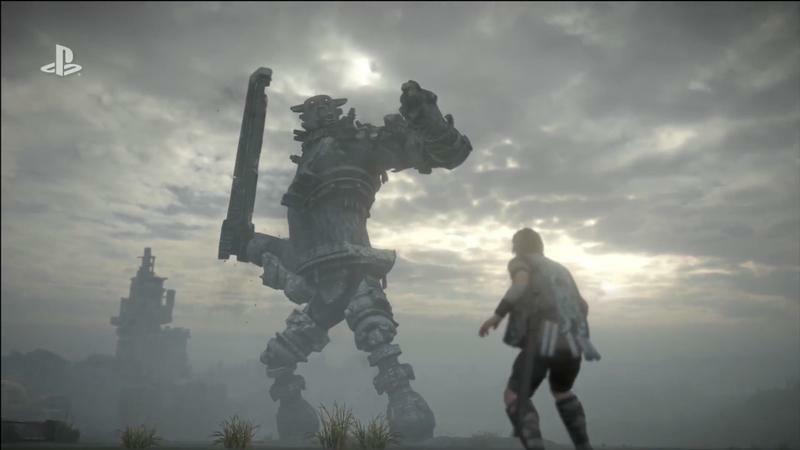 Shadow of the Colossus has never looked or played so beautifully. 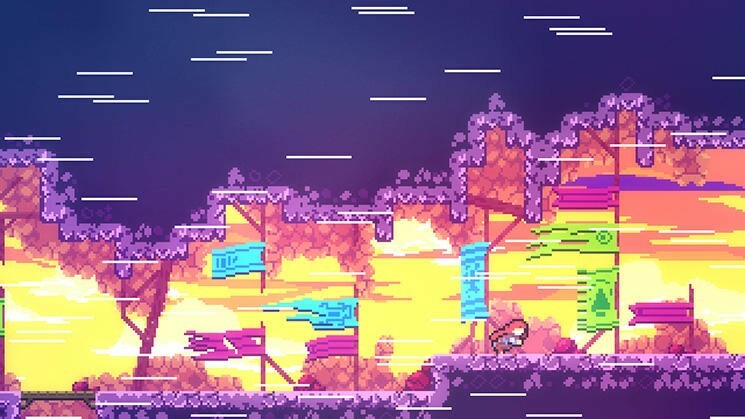 I hope you don’t frustrate easily, because in Celeste, you’ll die A LOT. Stick with it, however, and playing to the end is completely worth it. 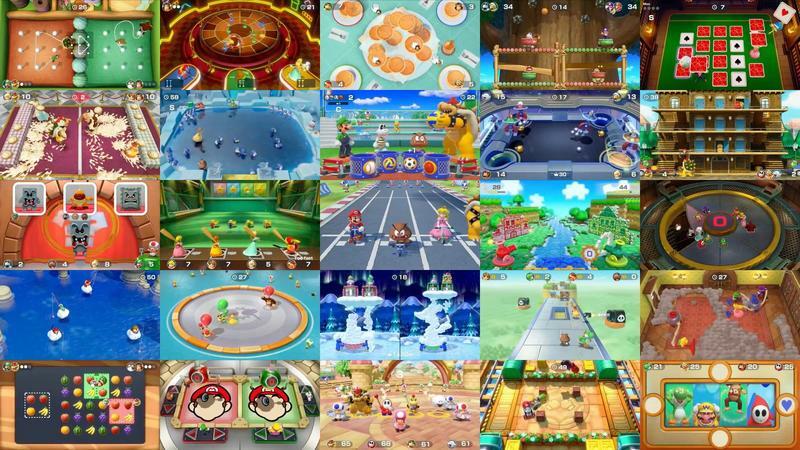 Gather around with the family and jump into Super Mario Party, which features a multitude of fun minigames. Super Smash Bros. 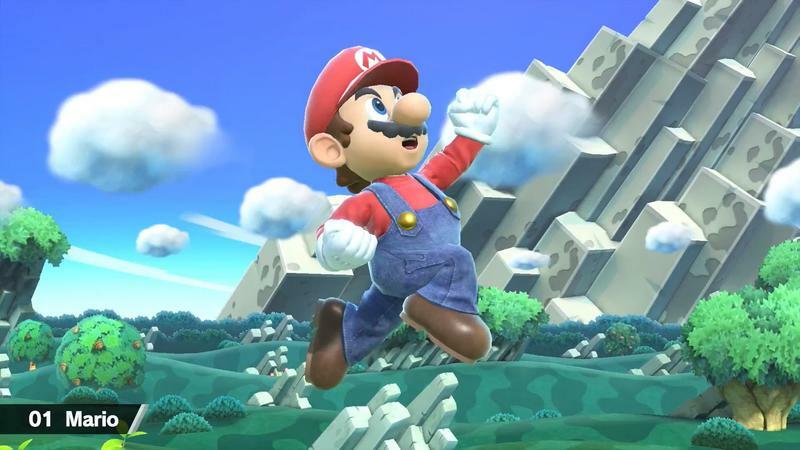 Ultimate features the deepest roster of the series, along with the ability to take the experience anywhere thanks to the Switch’s portability. This platformer doesn’t get enough love. The metroidvania puts players in the shoes of Juan Aguacate as he battles to save those he loves. 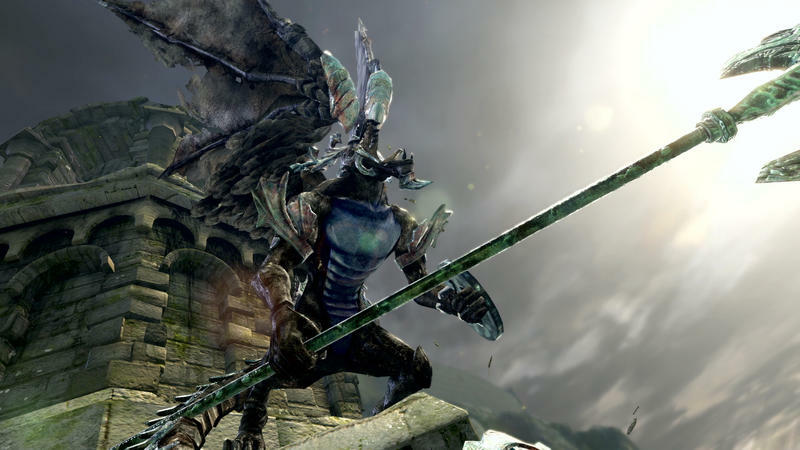 Experience the pain of defeat over and over again wherever you are with Dark Souls Remastered for the Nintendo Switch. 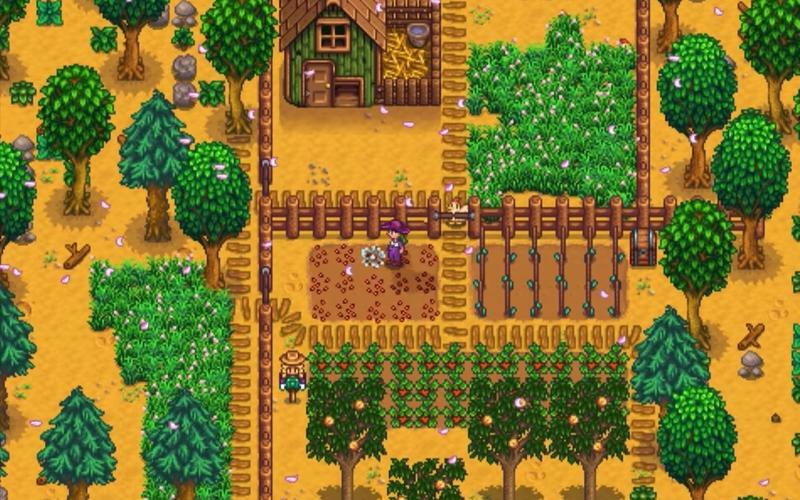 The indie farming simulator has become a sensation since its release in 2016, and it’s now available for the Nintendo Switch, allowing you to tend to your crops wherever you go. 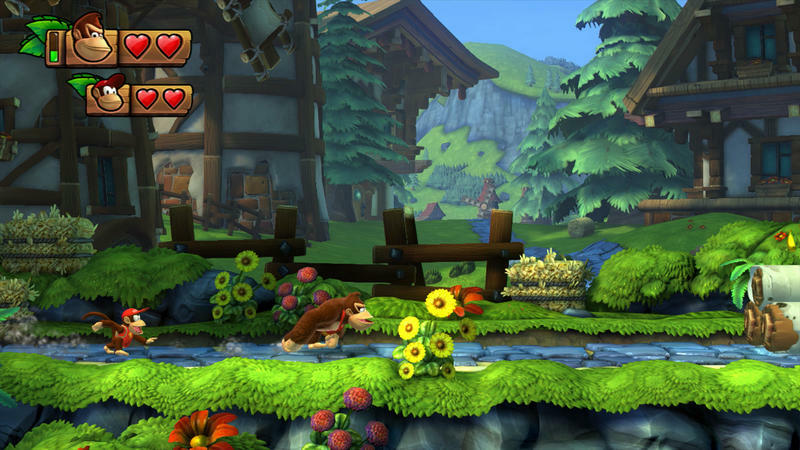 Donkey Kong games are among the best side-scrolling platformers on the market, and Donkey Kong Country: Tropical Freeze is arguably one of the best.